Can you eat french fries without ketchup? The answer is yes, but boring. 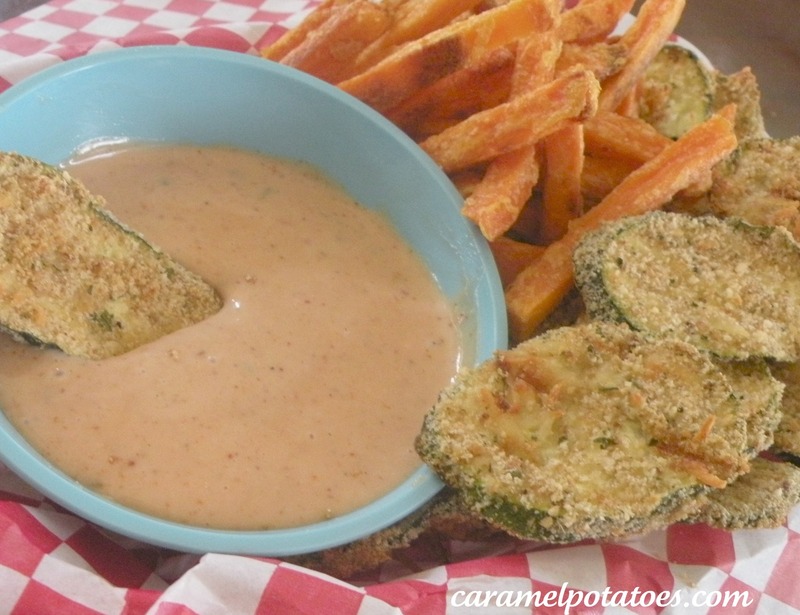 Same goes for sweet potato fries and fried zucchini– they just need the perfect sauce to dip in. Ranch is okay, but try this southwest dipping sauce to liven up your fries, burgers and sandwiches. They’ll never be boring again! 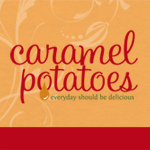 Mix together and stir until smooth – let the dipping begin! Yum! Everything looks and sounds so good. My mouth is watering and I can’t wait to get in the kitchen. Can’t wait to try. My mouth is watering!